On this occasion it was reported that at the moment the Parliament’s and the Council’s positions are “too far apart”. For this reason technical meetings are taking place in order to evaluate the possibility to reach a compromise text. The next trilogue meeting is expected to be held on 26 April 2018. The REDII in a nutshell. 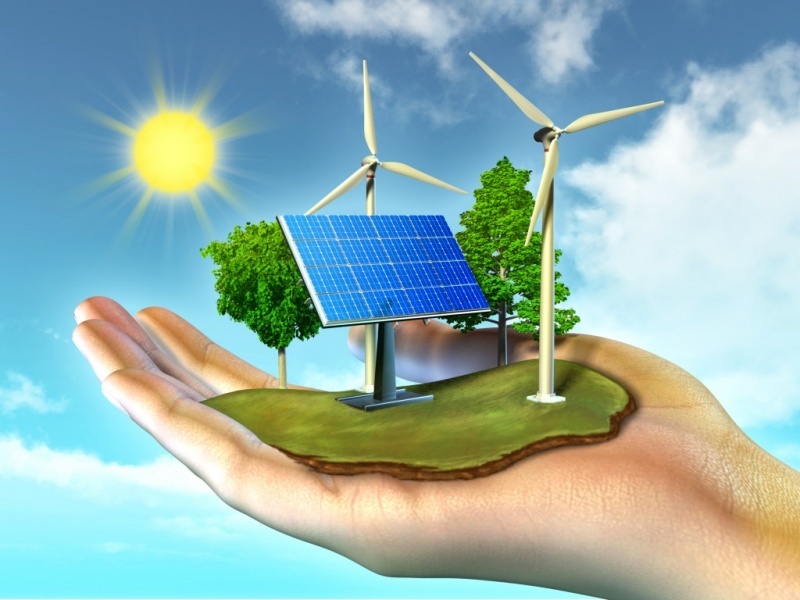 The Commission presented several changes to the existing RES Directive, and move some provisions to other legislation in the Clean Energy package. Obligations related to monitoring and reporting on RES are subsumed in the proposed regulation on governance of the energy union, while those relating to grid access and priority dispatch for RES generation are transferred to the proposed regulation on electricity markets. The recast directive sets the binding Union target of 27 % RES in final energy consumption by 2030. However, the binding national targets in the existing RES Directive would remain in the revised directive as baseline levels below which Member States are not allowed to go, ensuring that Member States do not weaken their commitment to promoting RES after 2020 due to the lack of new binding targets. Annex 1 of the recast directive therefore includes the 2020 national targets as 2030 baseline levels. Guiding principles concerning financial support schemes for RES-generated electricity are set out in the recast directive. The proposal seeks to mainstream RES in the heating and cooling sector (which accounts for 50 % of total energy demand in Europe), in particular by asking Member States to increase the share of renewable energy supplied for heating and cooling by at least 1 percentage point every year. The recast directive would enter into force on 1 January 2021, when the existing RES Directive would be repealed. The proposed transposition date for Member States is 30 June 2021. The recast directive asks the Commission to publish a legislative proposal in 2026 on the regulatory framework for promoting RES in the post-2030 period. It also provides for a Commission report reviewing application of the recast directive in 2032.